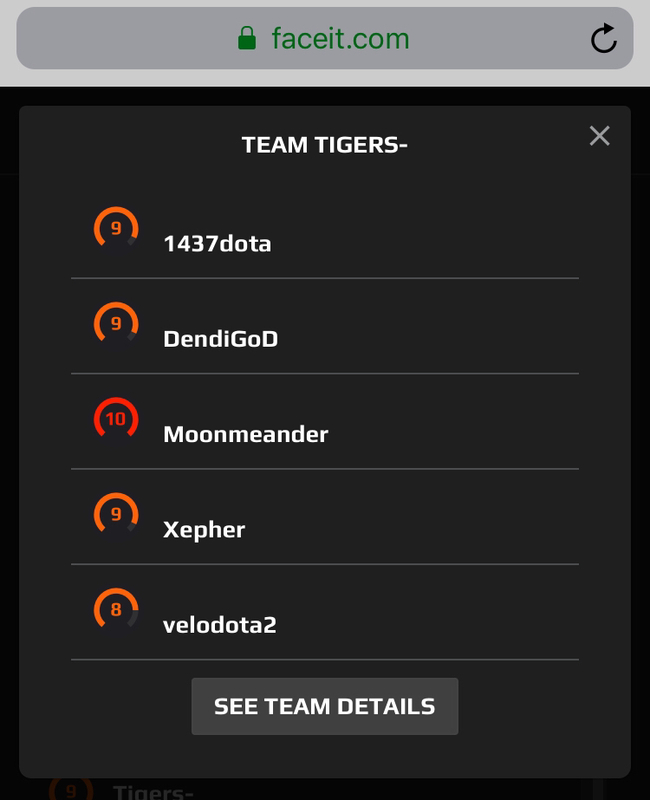 Just weeks after Chai "Mushi" Yee Fung was picked up by the Tigers lineup in one of the most ambitious projects we’ve seen in the Southeast Asian Dota circuit, it seems like they’ve already decided to split ways with Mushi after playing in the Dreamleague Season 11: SEA Open Qualifiers. The Faceit registrations of the StarLadder StarLadder ImbaTV Dota 2 Minor have revealed that Mushi is not part of the roster competing for a place in the third Minor of the season. Instead, former WG.Unity offlaner Kim "Velo" Tae-sung will be taking his place in this roster. However, it is unclear whether this move is permanent, or just a temporary situation considering the fact that the Chinese new year holidays are currently in motion. The StarLadder StarLadder ImbaTV Dota 2 Minor: SEA Open Qualifiers are currently ongoing.